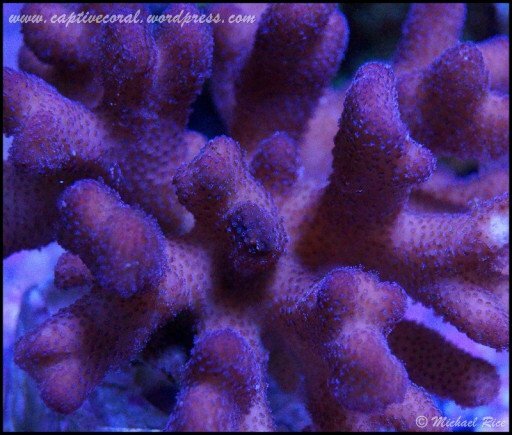 Difficulty Level:Pocillopora is one of the most forgiving SPS corals. 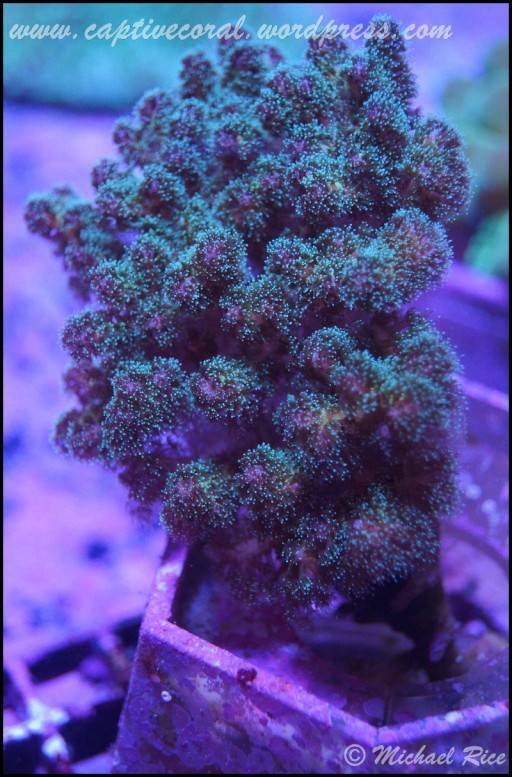 Feeding: Pocillopora has extremely small polyps and only the ability to capture the smallest items. Feeding is not usually needed in a well lit reef. 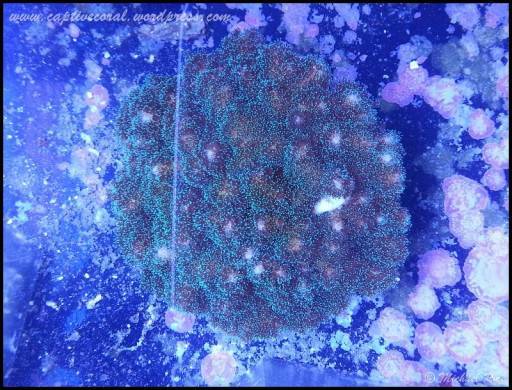 Lighting (Level 6 to 10): These corals easily adapt to all medium to high light conditions, and they do it relatively easily. Less acclimation is needed, but care should still be taken. Water flow: Moderate to strong flow is needed to keep these corals clear of debris. 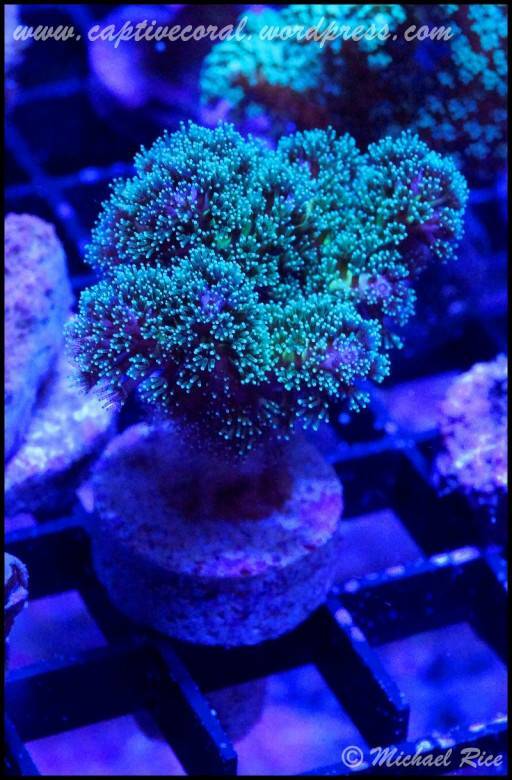 Placement: Pocillopora is a very peaceful coral and should be placed away from others with more aggressive tendencies. Keep in mind their unique growth forms when placing them. General: These corals can easily be confused with some species of branching montipora and birdsnest. Luckily their care is very similar.